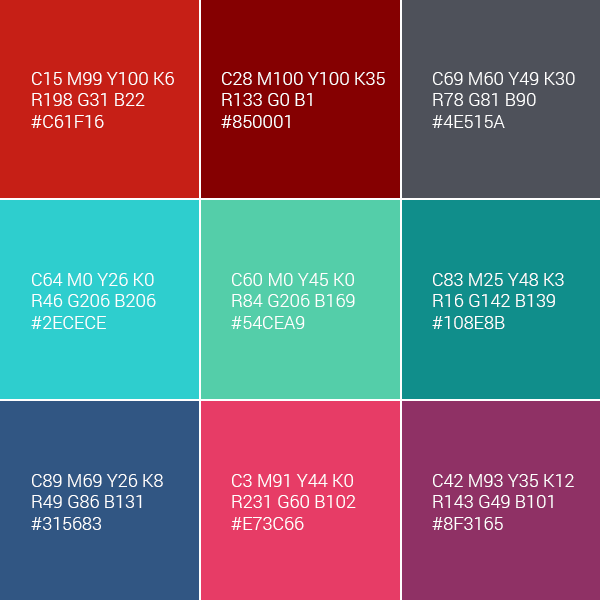 Here you can find all of our brand assets, from logos and typefaces to colours and media kits. 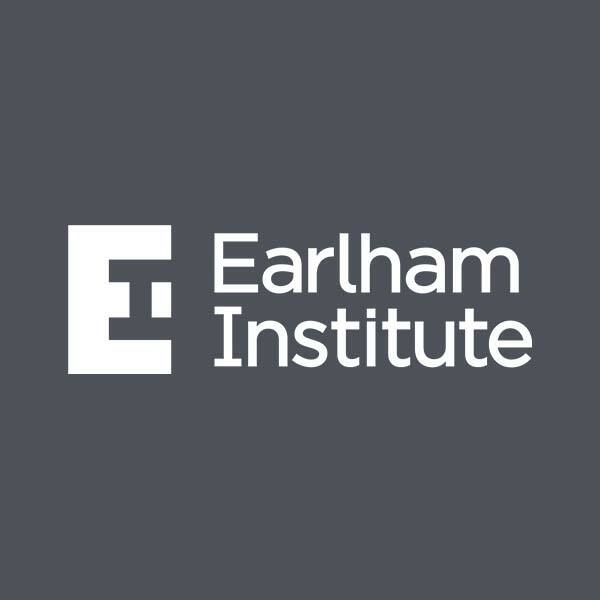 If you need anything which isn't featured on this page, please get in touch with our Communications Team. 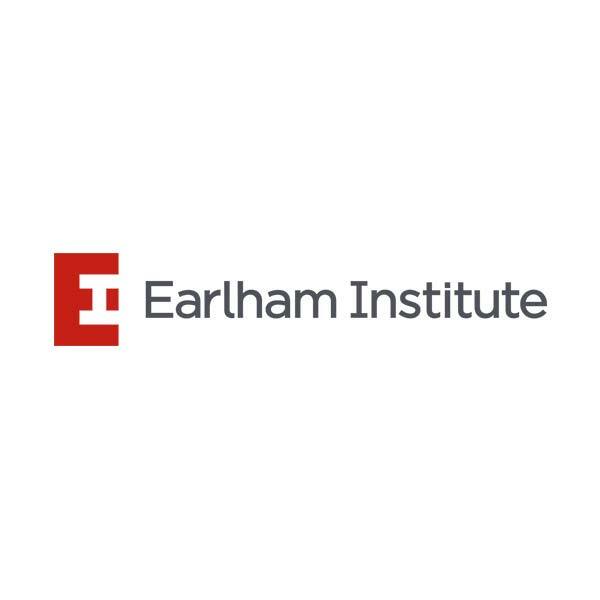 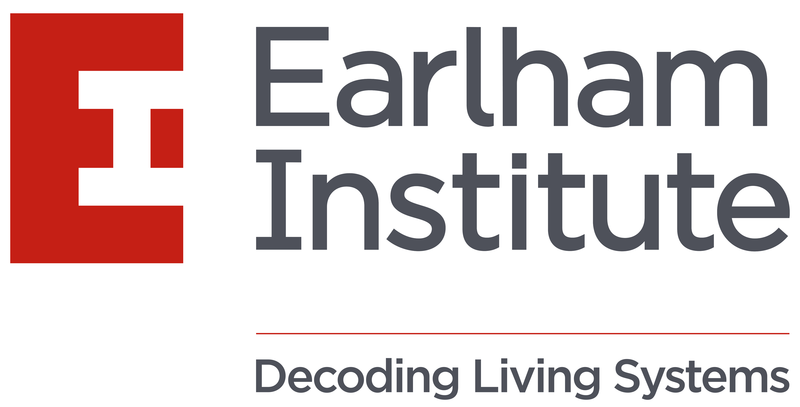 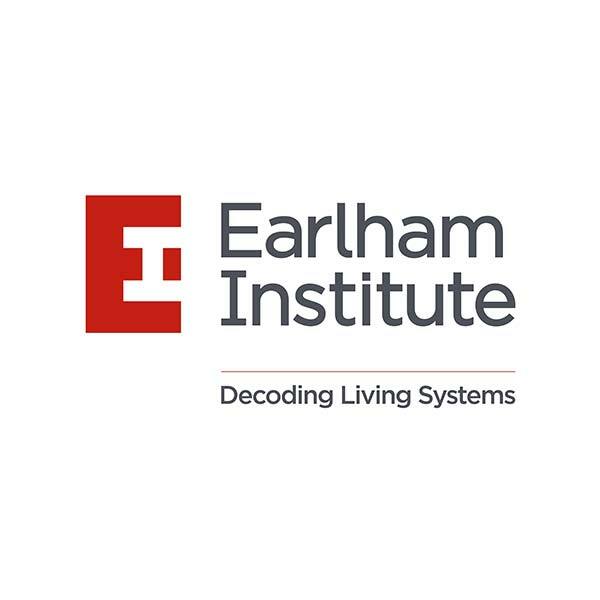 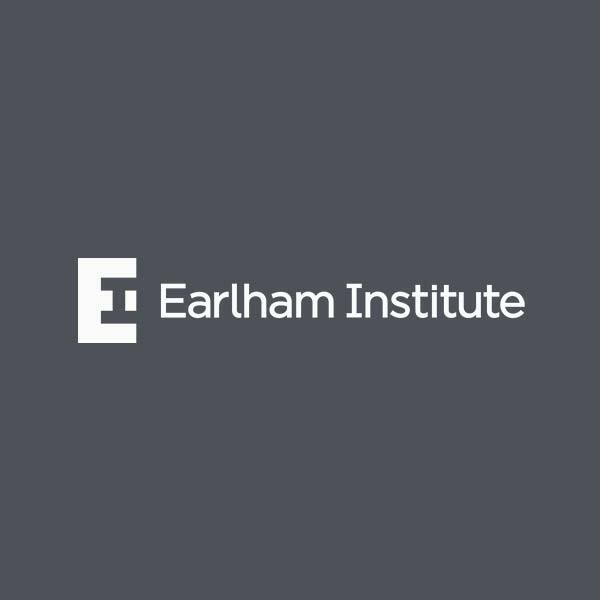 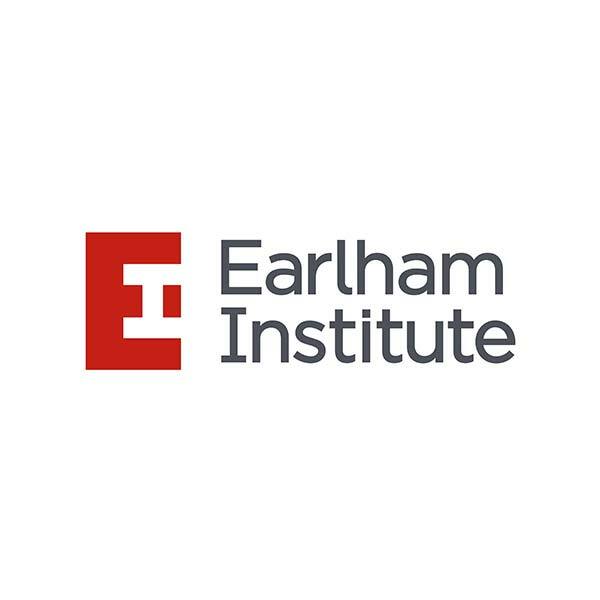 For press requirements, contains an overview of Earlham Institute including our background, who we are and what are are working on.